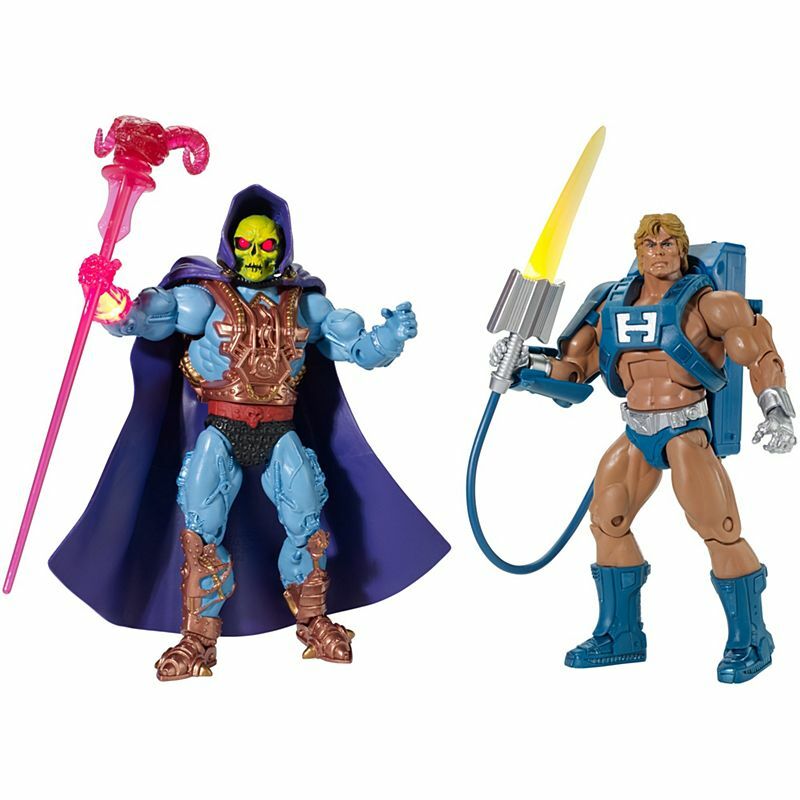 In the midst of their final battle with Horde Prime, He-Man and Skeletor simultaneously grabbed the Vortex Key, transporting them to Trolla. 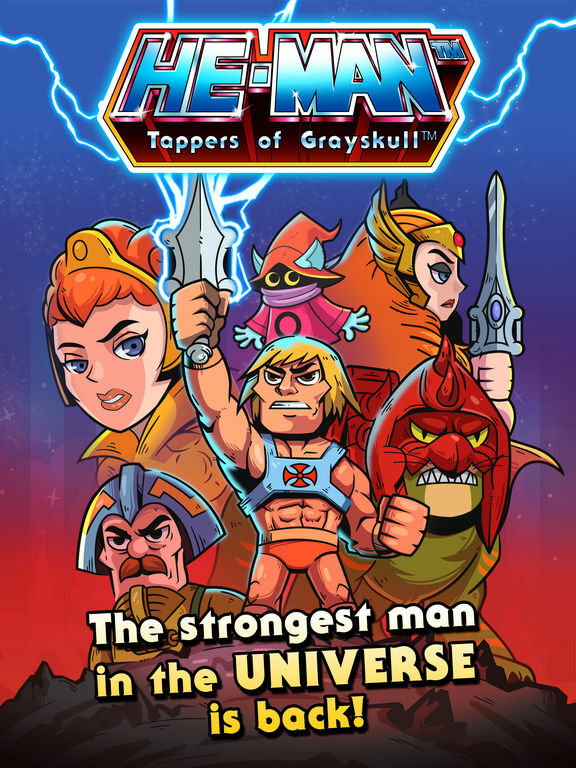 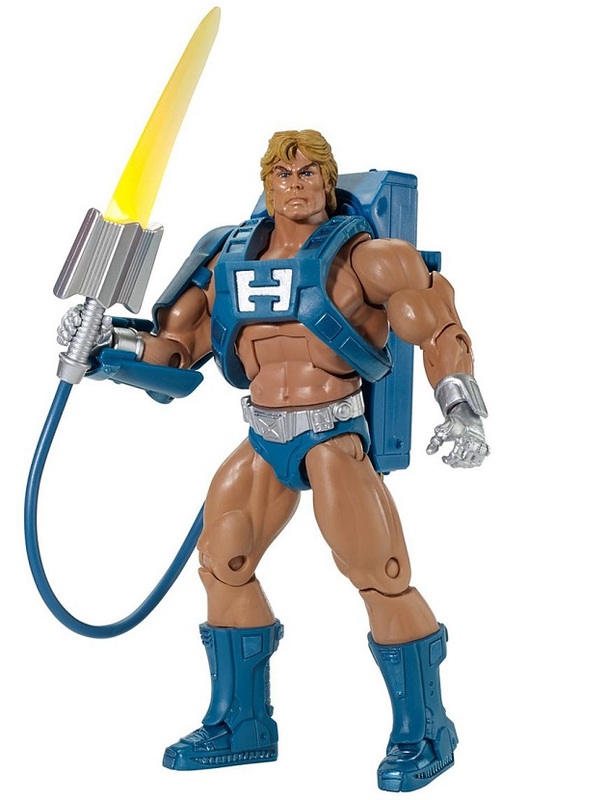 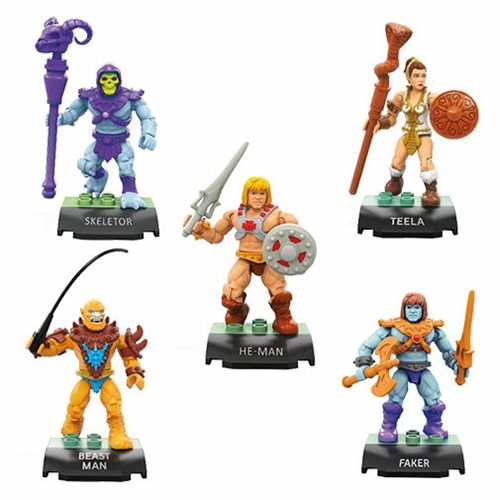 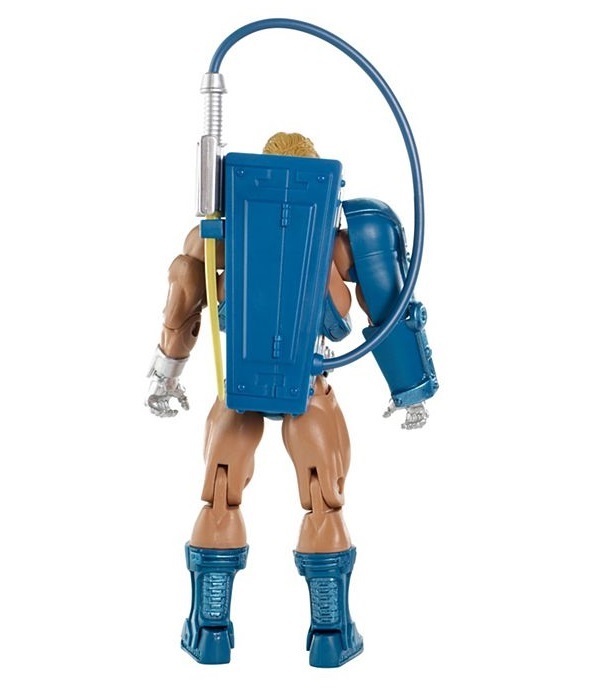 Finding himself on a world turned upside down, He-Man allied himself with the remaining Defenders of Trollan while Skeletor took command of the Unnamed One’s Revenge Squad, which was responsible for decimating much of the planet. 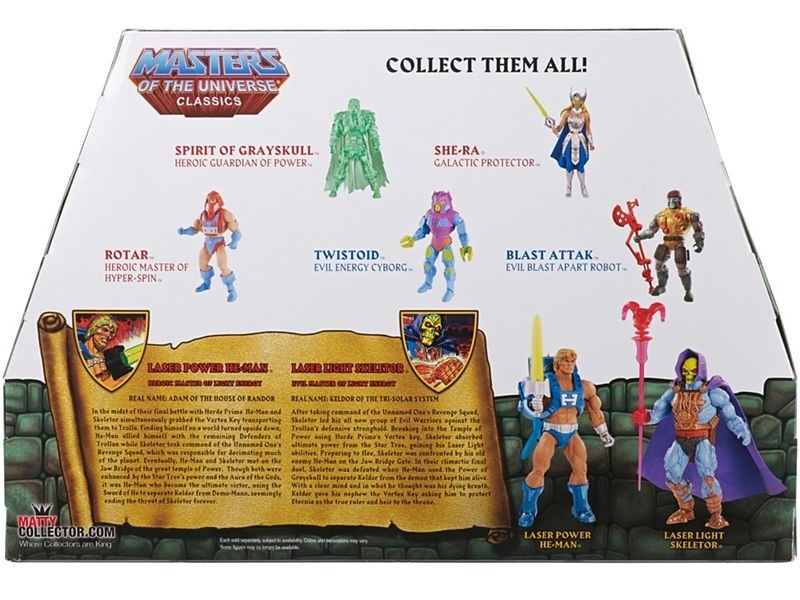 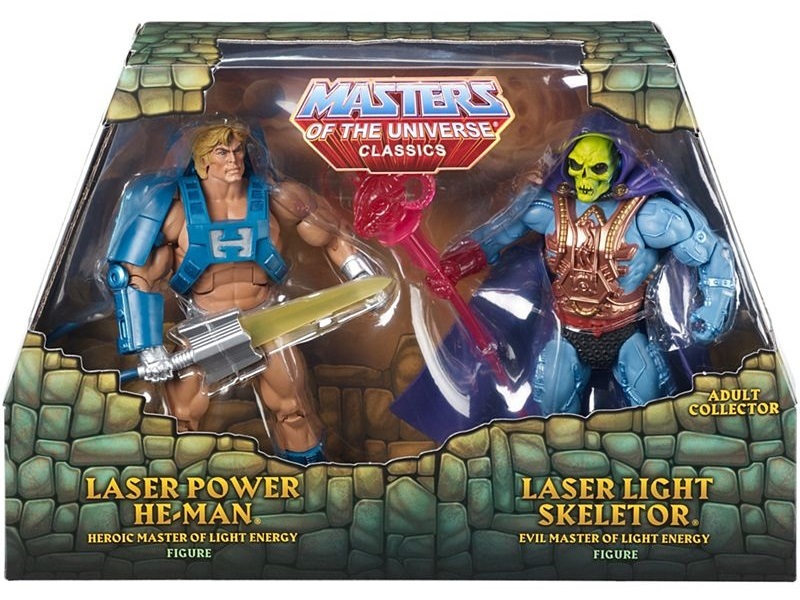 Eventually, He-Man and Skeletor met on the Jaw Bridge of the great Temple of Power. 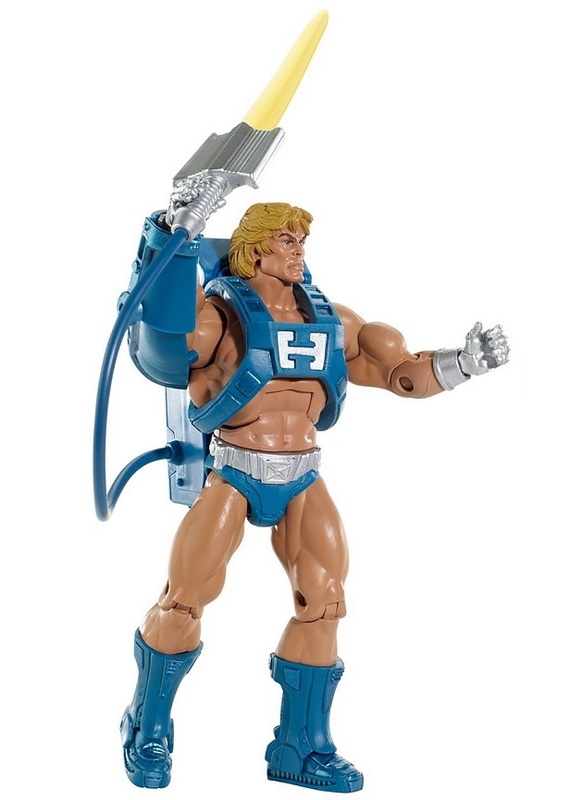 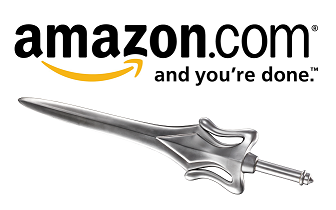 Though both were enhanced by the Star Tree’s power and the Aura of the Gods, it was He-Man who became the ultimate victor, using the Sword of He to separate Keldor from Demo-man, seemingly ending the threat of Skeletor forever.